From the award-winning author of Writing the Divine comes a spiritual guidebook of attainable lessons and exercises to teach you how to engage in direct connection with the Universe and live a soulful life. How can I live authentically? What is my life’s purpose? How can I tap into my soul’s wisdom? How can I receive Divine guidance? To learn the answers to these questions, gifted intuitive, visionary teacher, and author Sara Wiseman gives you Messages from the Divine. Timeless and affirming, the lessons in this book will teach you the secrets of how to live from your soul’s wisdom and awaken to your true life’s path. And by living a soul-led life, you move from confusion, fear, and feeling unfulfilled to a life that is open, original, and profoundly meaningful. After a harrowing near death experience that resulted in a sudden opening of consciousness, Sara’s spiritual understanding expanded, and she began to see “beyond the veil” and receive messages from spirit guides. It is from this process of Divine receiving that the lessons in this book were transmitted and transcribed. Each of the lessons ends with a brief exercise—an easy-to-do practice, mediation, or reflection to help anchor the teaching—along with a short collection of anecdotes from the author’s life. Lyrical in style and meditative in experience, Messages from the Divine will inspire, empower, and awaken your soul and Sara’s writing “helps us slow down, feel into the moment, and find our Big Self everywhere” (Penney Peirce, author of The Intuitive Way). A spiritual teacher and award-winning author, Sara Wiseman has reached tens of thousands of students worldwide via her books, courses, podcasts, blog, and music. 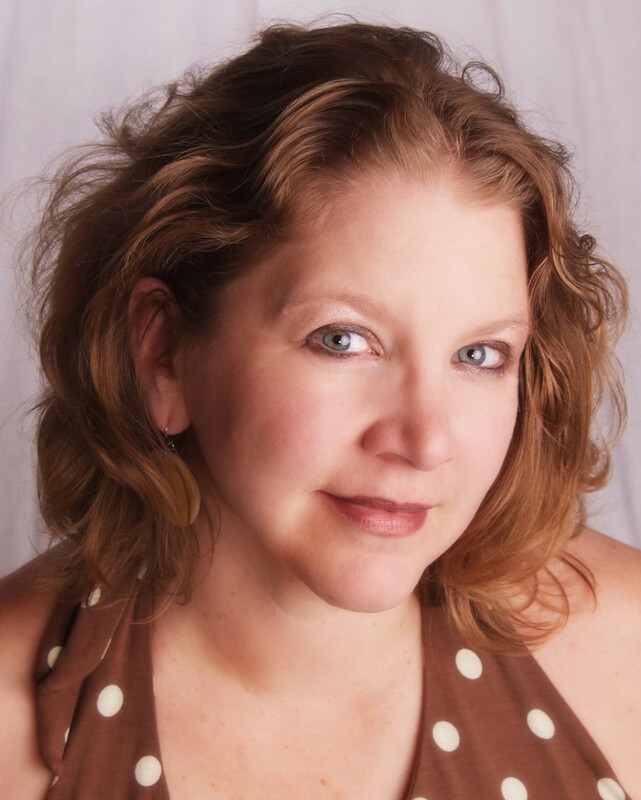 Sara is the founder of Intuition University, hosts the popular podcasts Ask Sara and Spiritual Psychic with over 1.6 million listeners, and writes the Daily Divine blog. She has produced four award-winning music albums with her band Martyrs of Sound. She lives in Oregon with her family. Sara Wiseman speaks to the soul in clear, direct language, reminding us of why we’re here and how to live in the most effortless, efficient, joyful way so we can evolve and remember who we really are. She addresses a full range of life’s issues and consciousness practices. You will find great depth in the simplicity of this book! Sara receives the most beautiful divine guidance, which she shares with us in this lovely book of spiritual teachings. Sara Wiseman has produced a work that will inspire you and help to illuminate your spiritual path. Her stories and timeless wisdom offer the reader a map for navigating through the awakening process. Savor the book, read it slowly, and contemplate the advice and messages contained within. Messages from the Divine is a gem of a book, full of golden nuggets of divine wisdom. With her stories, exercises and examples, Sara Wiseman has made the information eminently relevant and therefore natural in applying to one’s own life. Truly a course in soul growth. Sara Wiseman unfolds universal petals of wisdom affirming over and over what is surely in every heart, what we all know to be true, yet what we ever need to be reminded of—how to open fully to this unfathomable gift of life. Thank you, Sara, for this beautiful book! Messages from the Divine is a compassionate and expansive guidebook for personal growth and evolving consciousness. Each message lovingly beckons us to remember, awaken and to dive deeply into the experience of living conscious, empowered and divine lives. Messages From The Divine is not just words on a page, but rather a transmission that helps us evolve into our true nature. When we allow the words to deeply penetrate through the façade of the false self, it creates an opening into Essence where everything we want resides. There is no shortcut to this place but there is indeed a pathway laid out before us in this instrumental and potentially life-changing book. Apply this simple and profound wisdom and watch your world effortlessly change. 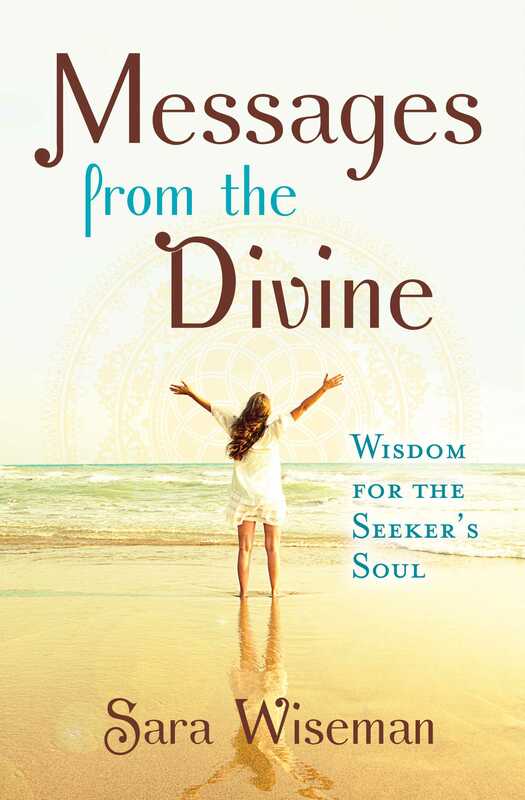 Messages From The Divine provides a refreshing, openhearted approach to trusting in the Universe and its divine guidance. – Jodi Livon, Author of The Happy Medium® book series. Sara Wiseman’s latest book offer invaluable wisdom, insights and advice for getting through the highs and lows of every day life. It’s also tightly packed with action-oriented exercises that are really powerful yet so easy and fun to achieve. This is my favorite of her many books yet, and I've loved them all!